If no, what is their first language? Does the student have relatives who attend or have attended The Galloway School? 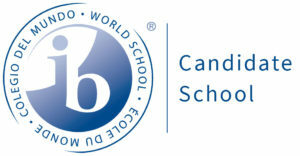 Has your child previously applied to The Galloway School? If so, when and what grade? How did you hear about the Galloway school? Is there any pertinent information about your child or family situation that would assist us in meeting the educational needs of your child? Please describe your child as objectively as possible in the space below. Include ways, general and specific, you expect your child to benefit from a Galloway School education. Financial Aid is available for kindergarten through eighth grade. Are you interested in applying? There is a $100 non-refunable application fee plus a 2.9% processing fee.